What is hair extensions?What should you know about it? Hair extensions come in various colors and styles enabling you to have a custom look anytime. Now, doesn’t that sound amazing. And lets not forget the length. 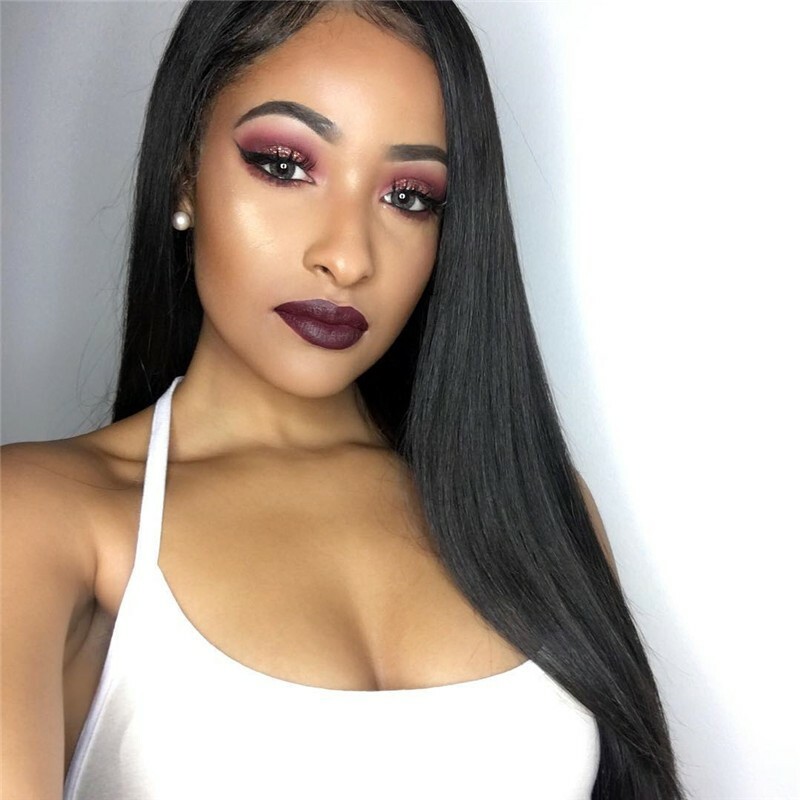 You can now get long hair you’ve always wanted almost instantly with hair extensions .UNice provides colorful I-tip, U-tip, Clip-in hair and PU Skin hair extensions. 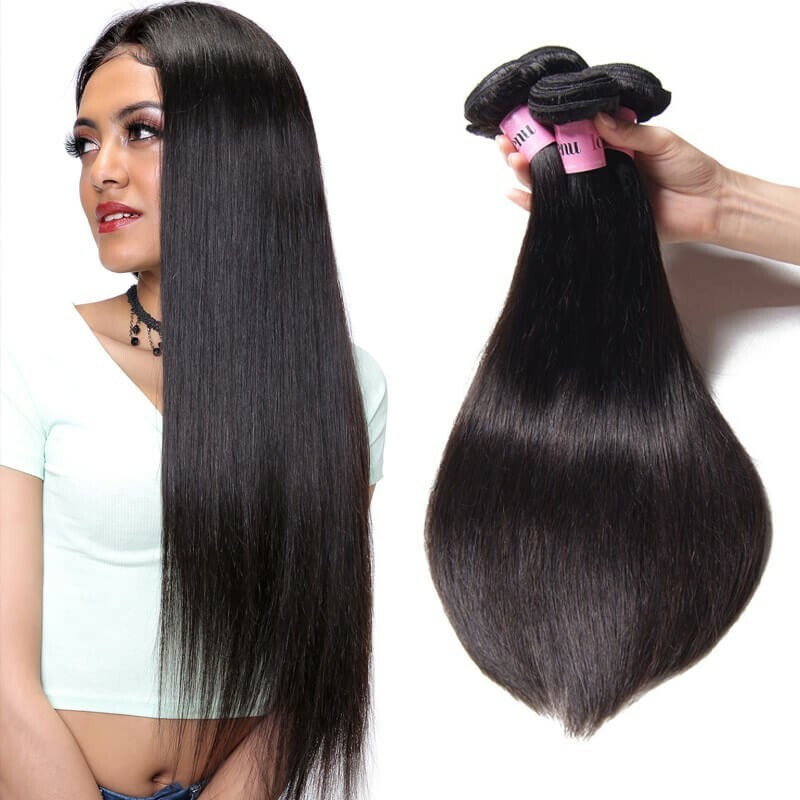 If you need a quick styling fix or do not have a lot of time to spend on maintaining your hair, then remy hair extensions are a perfect solution.And you should go back to your stylist for maintenance at least once a month. The stylist will make sure that the extensions are on properly. Which hair extensions is best for you? Ever wondered about the differences between the four hair extensions methods? 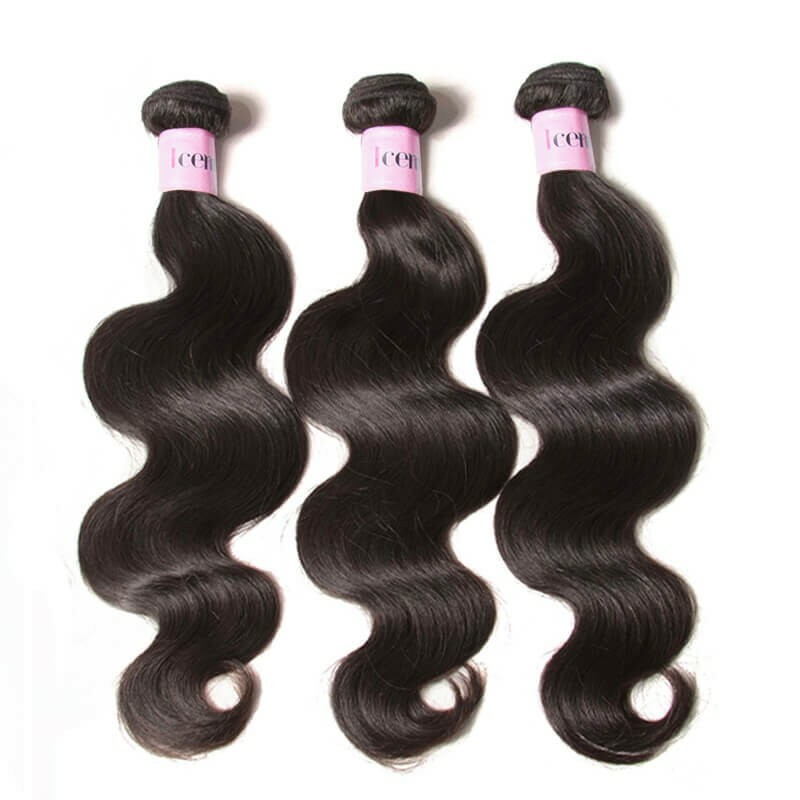 It has a variety of hair extension available so you can choose the one that’s right for you and your client. Tape-in extensions are small wefts with adhesive tape on one side. It is also called "sticker hair" by some companies. The application can be done without the use of any tools. In general your own hair is "sandwiched" between two strips of tape with the adhesive tape glued together. For finer hair you can use a single sided tape application. With this application a tape extension and a single sided adhesive tape are glued together with your own hair in between. 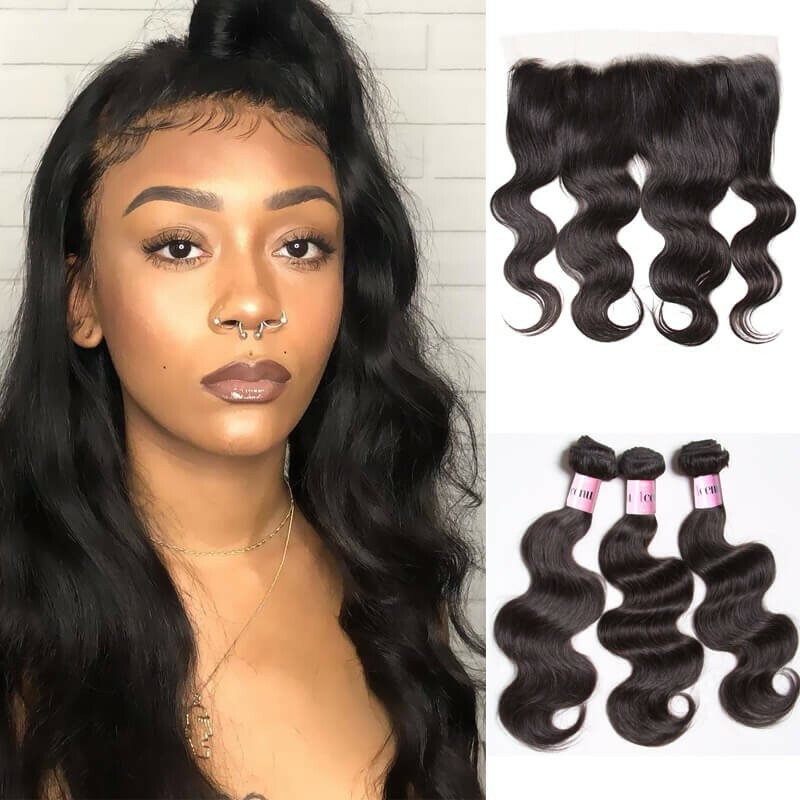 If you are setting up your first hair extension business, or are simply looking to purchase a set of pre-bonded hair extensions, it is very likely that you would have come across the term keratin extensions hair. For many people, the word keratin holds little meaning other than “the glue used to fit hair extensions”, however what many do not realise is that keratin is in fact not a glue at all. U-tip hair extensions are hair extensions that are pre-tippedwith keratin and are applied to the client by use of a hot hair extension iron. This type of hair extension is also called “Fusion.” ... It is a professional product and because of the hardness if the keratin, application should only be done by professionals. 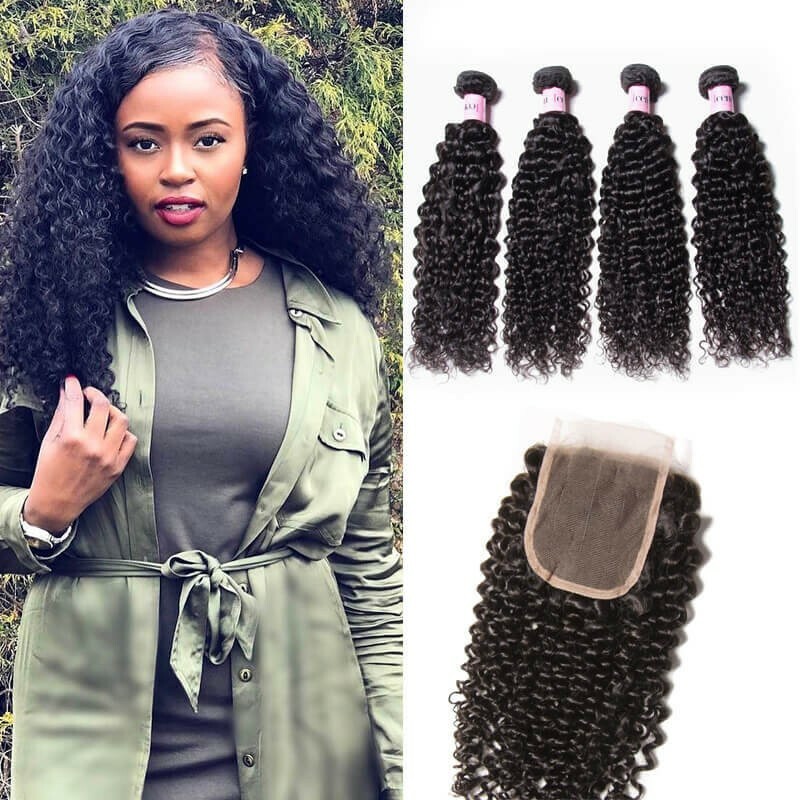 I tip hair is attached with a slip-free Laced bead.They are applied with out any heat, glue or chemicals.The best part with a strand by strand method is the natural like movement that it gives, because it's attached to the same amount of hair that is on the strand it falls naturally and looks flawlessly full. You can wear it anyway you'd like up or down, because it is attached by beads that match perfectly to your root color! Clip-in hair extensions are easy to attach and can be perfectly matched with your own hair. 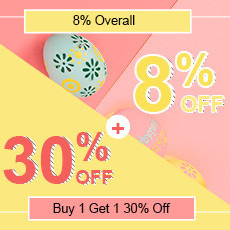 They give you longer hair, lowlights, highlights or added volume. 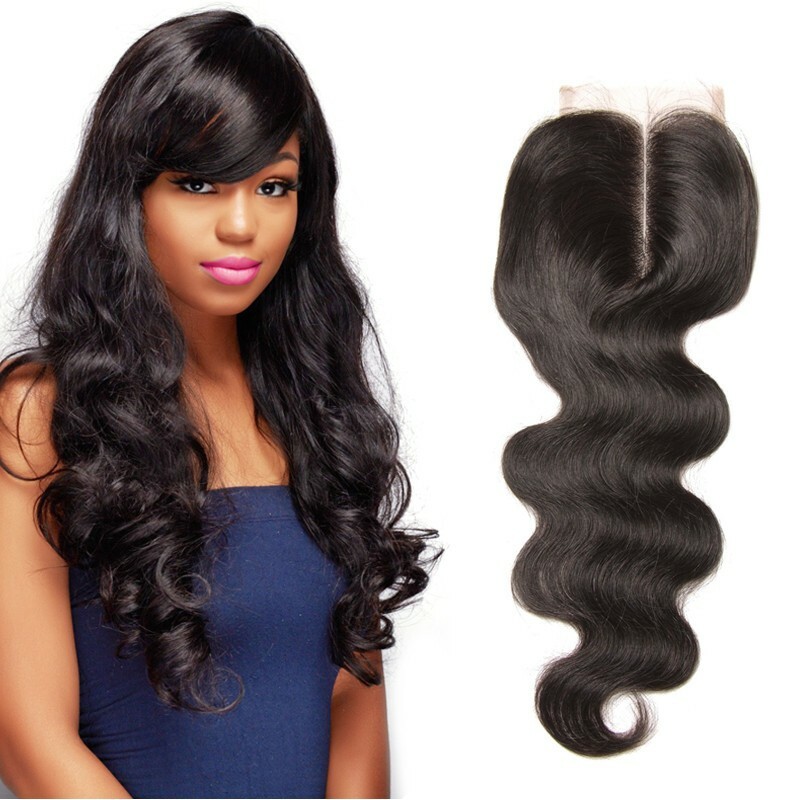 All clip–in hair extensions come in one or multiple pieces (wefts) of various widths. These extensions can be clipped–in or out in minutes and are virtually undetectable.